Tired being listening a good song over and over again? need some difference in your sound? this is the answer. 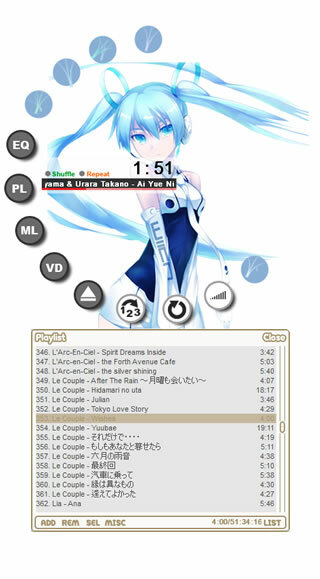 I collect 5 application which enhance your system's audio. This one is the most powerful audio effect I ever use. This application will create new sound driver in your system, which allow SRS to enhance every sound in your pc (games, movies, etc..). Unfortunately, this application also decrease your computer’s performance (you’ll notice it when you use your pc to play heavy games). 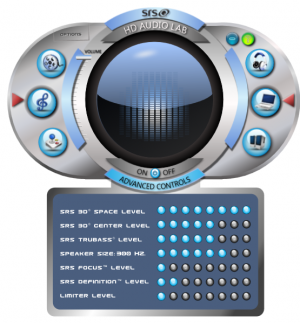 Quite good software, almost same as SRS as DFX, this application will enhance all audio in your PC (games, movies, music). 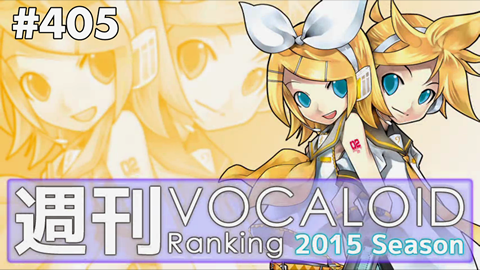 But i think the price is set too high for this kind of performance. 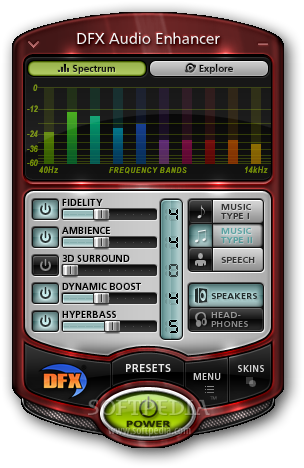 4th best, this enhancer plugin can enchance you MP3 (only support MP3) to awesomeness. There’s lot of preset to use in option menu. My favorite preset is Live ambience, which make you feel in a live concert. 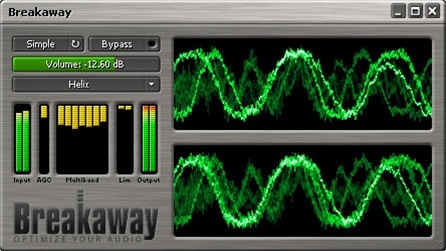 This application is discontinued, the developer release it as new product called Breakaway Audio Enhancer. Lets call this one is a prototype of Breakaway Audio Enhancer.